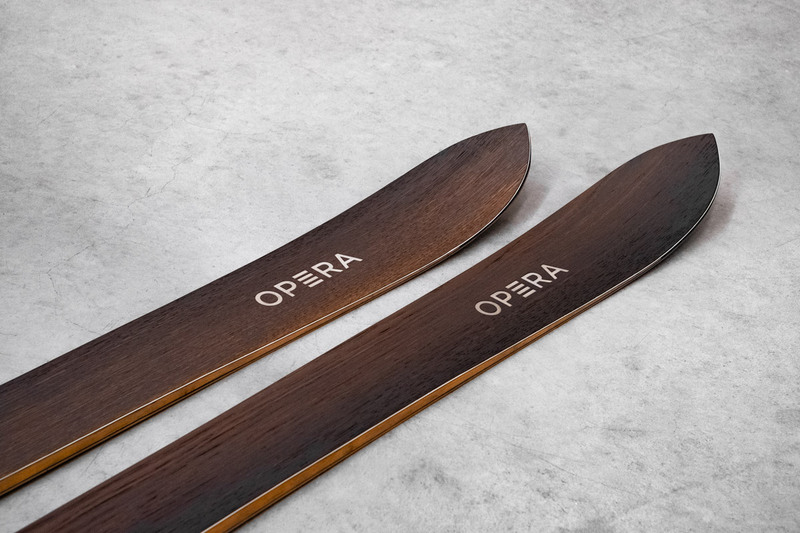 The one and only!A ski that can impress from the beaten track to the fresh snow, without having a very wide waist underfoot. 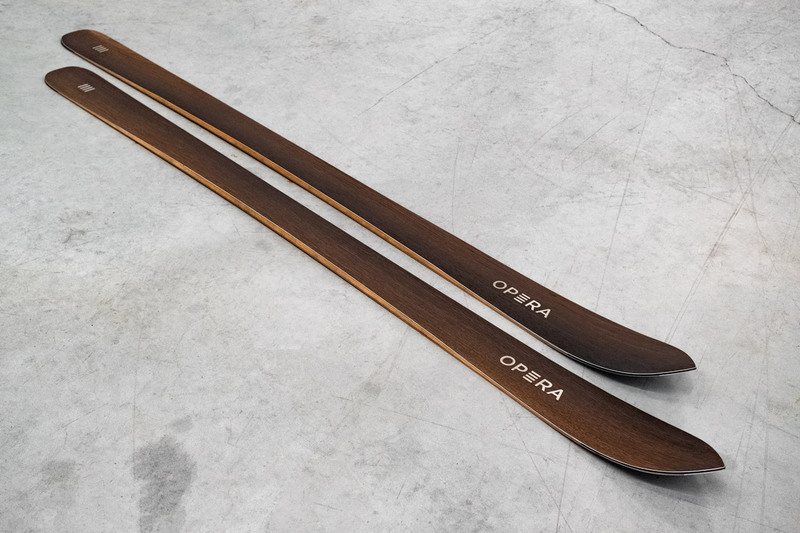 In this ski we drew inspiration from a pointed nose geometry from the past combined with a smooth rocker and innovative sidecuts of our times. 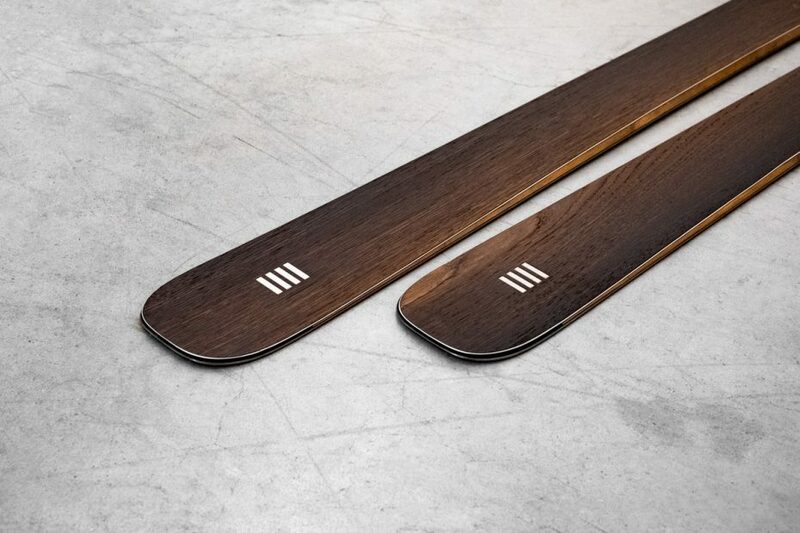 Art89 can satisfy both the “old school” skiers and the new generation! From the season 2019/20 new size of 173cm!